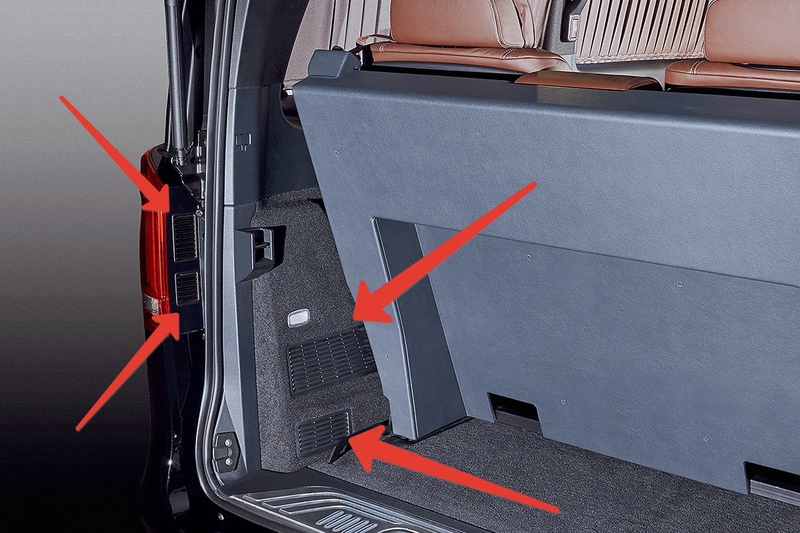 The microclimate in the rear compartment of Mercedes V-Class is ensured by the autonomous ventilation system. Installation of this system is necessary, since after installation of the partition, air circulation in the vehicle is disrupted. We have developed an autonomous ventilation and heating system for the rear compartment, which includes a system of air cleaning filters, and will create necessary comfort.